The 61 year-old bishop was baptized in 1965 and confirmed in July 1969. He was ordained a deacon in 1985 August and a priest four years later. Archbishop Martin Blaise Nyaboho, attended primary school in Rweza-Ryansoro Commune Gitega Province, before continuing his studies in Kibimba teachers’ college. His religious studies started in Mweya Bible Institute and Matana Theological School for ordination before attending Kenya Highlands Bible College (Now Kenya Highlands Evangelical University) and Asbury University College, KY-USA. With a B A. 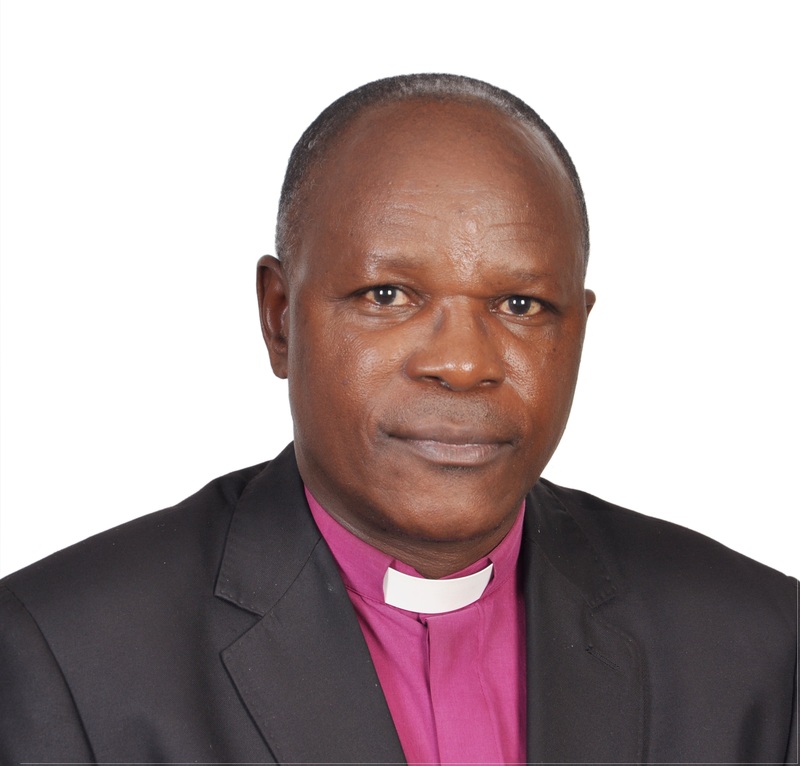 Degree in Systematic Theology, Bishop Martin Blaise NYABOHO served as a teacher at Matana Bible School, in Scripture Union as a Christian Literature Translator and in Bible Society as a Bible Translator. He also occupied the Development Officer’s function in Matana and Makamba Dioceses. The Most. 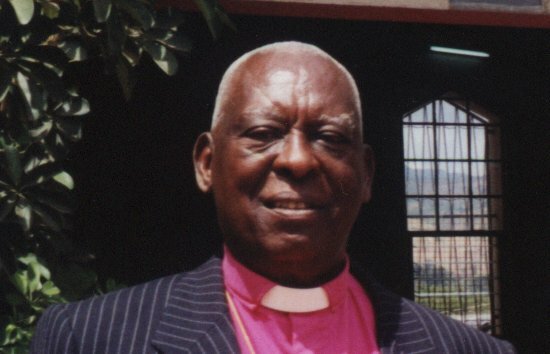 Rev Martin Blaise NYABOHO was consecrated as Bishop in 1997 and became the first Bishop of Makamba Diocese. The Most. Rev Martin Blaise also went to Haggai Institute Leadership Training in Singapore and to Panzi Development Training Center in Zaïre (current DRC) and has participated in both local and international conferences and seminars for internship courses on Social Transformation, Leadership, Peacebuilding and Reconciliation, and on Sustainability of the Anglican Church. 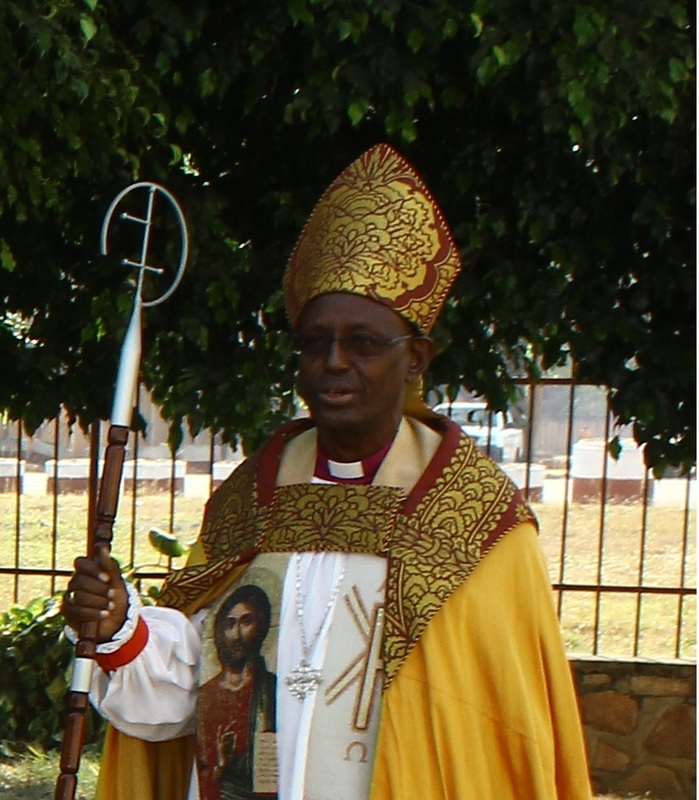 From 2005 to 2009, Bishop Martin was the Delegate of the Anglican Church of Burundi to the Anglican Consultative Council. 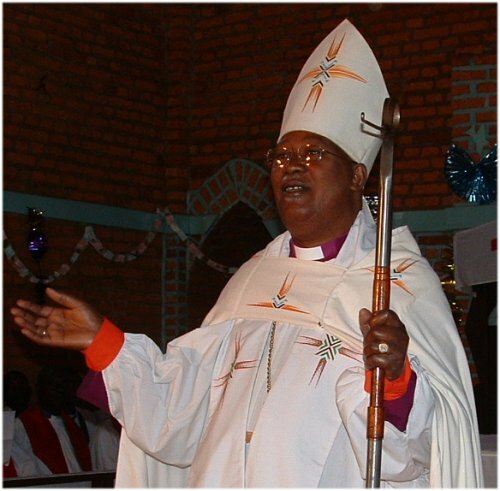 In 2008 he became a Delegate of the National Council of the Churches of Burundi to FECCLAHA until 2012. The Most. Rev Martin has contributed to the local Governance by presiding over the Provincial Electoral Independent Commission as Vice President in Makamba during the national elections in 2010 and presided over the same Commission as President in 2015 elections. Archbishop Martin Blaise NYABOHO is married to Emilienne NYABOHO and has 8 children, six girls and two boys.